Albert Whitman & Company, 9780807525500, 32pp. Aiko Ikegami was born in Tokyo. As a child, she loved animals, drawing, and painting. She received a degree in child education and a PhD in pharmacology. 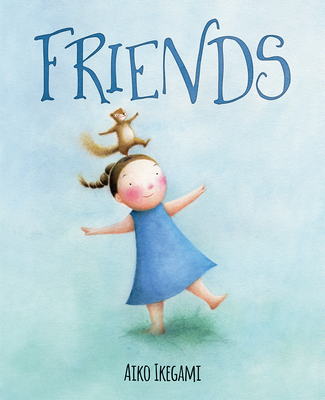 After years of working as a neuropharmacologist, she left the field and decided to follow her dream of creating picture books. This is her first American picture book.